Join Tun to celebrate the release of their debut album. Tickets at https://www.eventbrite.com/e/tun-tickets-57907243123. Join us for the Monthly blues bash at Collector’s Choice - Great music, food, and beverages. Show is free. The Faire attracts folks from all over the northwest and beyond. You'll find folks trading goods, playing music, sharing arts and crafts, dancing and singing. Day visitors may enjoy the enter-tainment offered in all areas. Stage happenings, activities in our youth play areas and shopping an array of displays brought by our numerous vendors make it a fantastic visit. Join TuN for some mid-winter soul-warming and a preview of their upcoming album. The South Sound Blues Association's Summer Blues&Music Festival will feature a great line up of bands, including TuN with some Funk and Blues at The Swiss Restaurant and Pub. There will be FREE shuttles from Rock Creek Elementary running during the entire festival. There will be PAID parking available on a first come/first served basis at Lake Wilderness Lodge and Lake Wilderness Arboretum for $5.00. Lots open at 2 pm on Friday and 8 am on Saturday and Sunday. All proceeds benefit Foster Champs Of Maple Valley. Thank you for your suppport. Exact Change is Appreciated! Join SSBA at The Swiss for our Sunday Social Blues Amplified, featuring five fantastic South Sound Blues member bands. End your weekend on a high note! 12 HOURS OF LIVE MUSIC - TuN is proud to be a part of the Luther's Table 2018 music festival and fundraiser. Bands will play throughout the day from 11am to 11pm. Please join us for great beer, wine, food and help support an integral part of the community. This is a free concert celebrating the classic schooner SUVA August 19 from 4-7 pm at Coupeville Town Park Featuring TUN The Band playing funk, rock and blues dance music also local favorites The Shifty Sailors and The Bilge Brothers Family friendly event, popcorn and refreshments for more information, visit schoonersuva.org. TuN is back at Luther's for a mid-summer celebration. It's a free, all-ages show. Come out and enjoy great food, beer, wine, and great music! 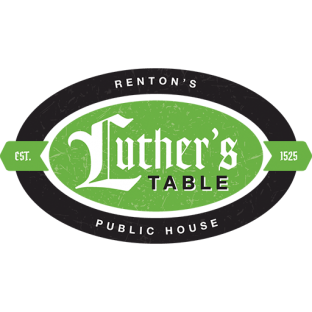 Join TuN at Luther's Table in Renton as we celebrate Black History Month. There will be two special guests in attendance: Peter S. Beagle (Author of The Last Unicorn, one of the most famous fantasy authors of all time) Deborah Grabien (Editor and accomplished musician from San Francisco). TüN is back with an all new line-up of fantastic musicians! Don't miss out on the fun! Bring a donation and enjoy some live music. TüN is playing (another) show at Feedback Lounge on Saturday, May 2nd! N cover! 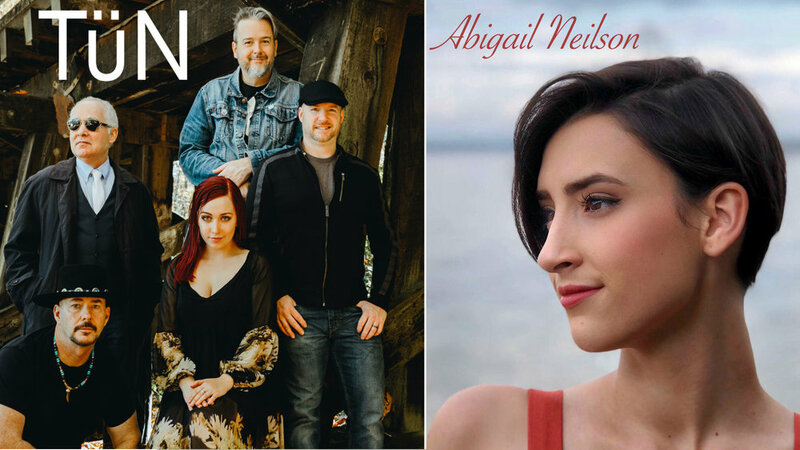 We have a new song or two for you, plus some set list favorites - and this venue has lots of room to sit, dance, drink and eat. TuN @ Feedback Lounge (West Seattle) - Valentine's Day Show!